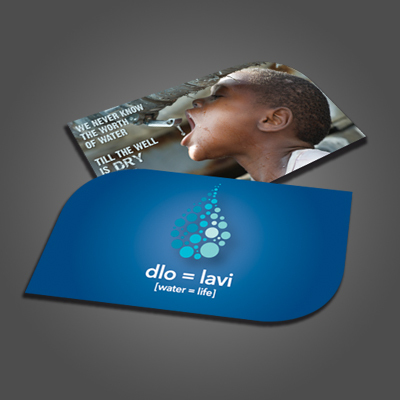 Make an impression with a 2"x3.5" two sided, full color card with two opposing large rounded corners. Heavy 16pt stock and UV gloss on one or two sides, this card is sure to stand out! As with all our business cards: FREE Shipping!